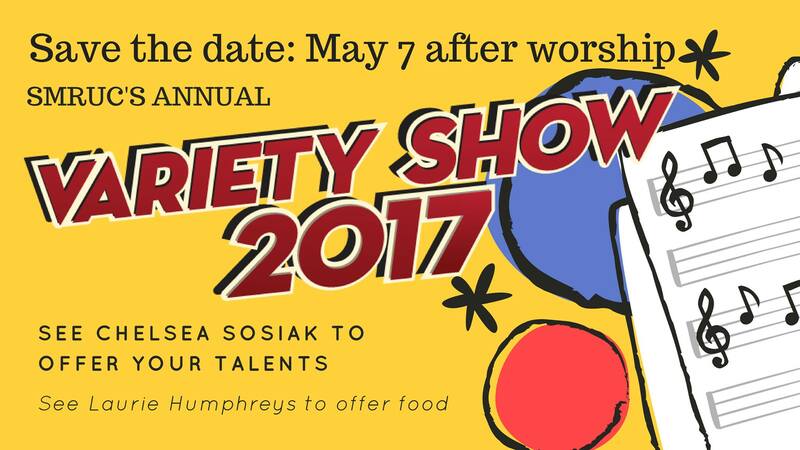 A fun filled afternoon of a variety of acts hosted by the 613 youth program. 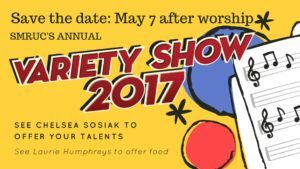 come out and see singing, dancing, instrumental talents, and maybe some comedy. following the joint sunday in may there will be a lunch follow by this great show for all ages. admistion is free, we just ask for silver collection.